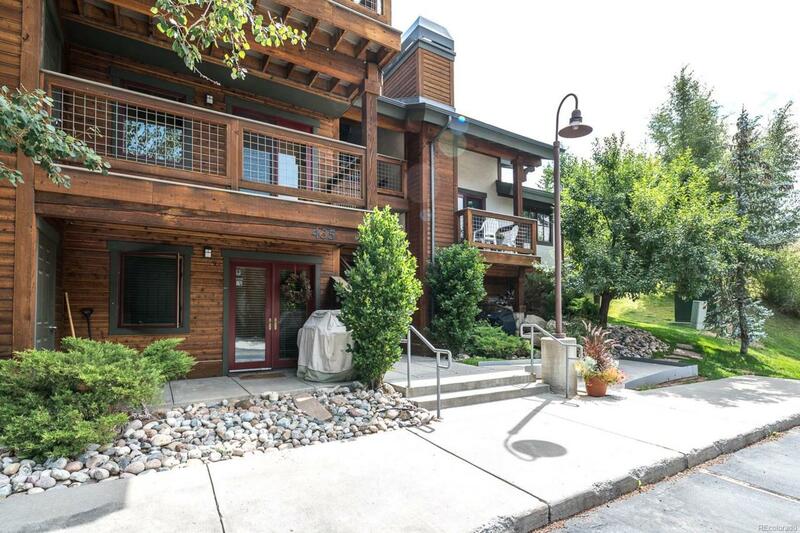 Conveniently located 1 BR/1BA ground-floor condo at The Pines at Ore House Plaza. Being near the free bus route makes it easy to get to the mountain and downtown shopping and restaurants. Some nice features of this unit are the covered patio accessed by French doors, a washer/dryer, gas fireplace, open floor plan, near grocery store, and low HOA dues. Carpet replaced August 2018.